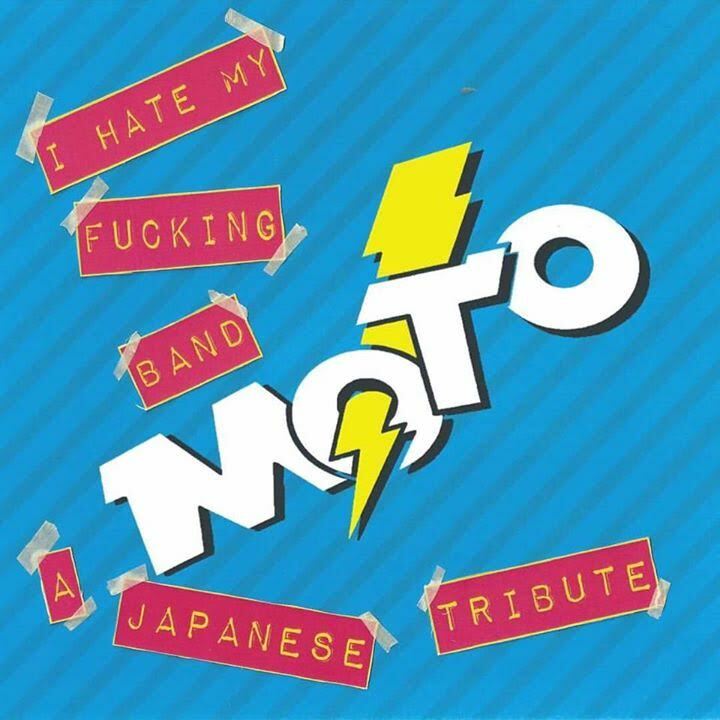 For Paul Caporino’s most recent Japan tour, some of the best and most highly respected Japanese punk bands wanted to show their respect for the unstoppable force that is Caporino’s legendary M.O.T.O. Even Fifi, of Teengenerate fame, broke the Tweezers 21 year recording hiatus to be a part. Very Limited stock available in the U.S.